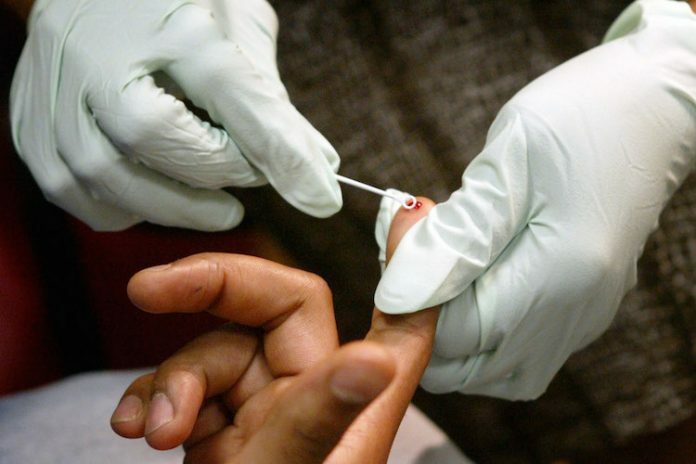 St Kitts and Nevis looks set to become the first country in the Organisation of the Eastern Caribbean States (OECS), CARICOM, and the Americas – outside of Cuba – to end to mother-to-child HIV transmission. Prime Minister Timothy Harris made the announcement during his month press conference. The news follows his recent trip to New York City, where he attended a forum to promote healthcare partnerships. Harris is CARICOM’s lead head responsible for human resource development, health and HIV. “This is a most significant achievement and while some work and test are still being finalised, the fact that this information was shared publicly in a setting like that speaks to the confidence which the authorities have with respect to this development in St Kitts and Nevis,” the prime minister said. “So we are taking leadership. It doesn’t mean that all is well or perfect in our fight and battle with respect to HIV and other health issues, but it means that on this particular indicator we are top of the class. Harris, who was accompanied Wendy Phipps, minister of state with responsibility for health, said that they met with a number of donor agencies including the Clinton Foundation and the Clinton Global Initiatives personalities “to see how we could procure further assistance and support for the CARICOM region as a whole to advance the development of healthcare”. “We had very useful discussions with President Clinton, not only on matters of health but issues of global interest, including the security situation in the region and how he can utilise his considerable clout as a popular 42nd President of the USA to assist the Caribbean, particularly, in the context that 95% of all guns and ammunition located in illegal activities are attributed to production in the USA,” he said. President Clinton had agreed to give “study and support” to the issue of security, Harris added.